Its been a great privilege being associated with the vExpert 2011 class, whether meeting up at VMWorld, PEX, VMUGs or leveraging the great knowledge base this diverse group represents, the experience has been richly rewarding on many levels! So I am very pleased to be part of the just announced 2012 vExpert group! 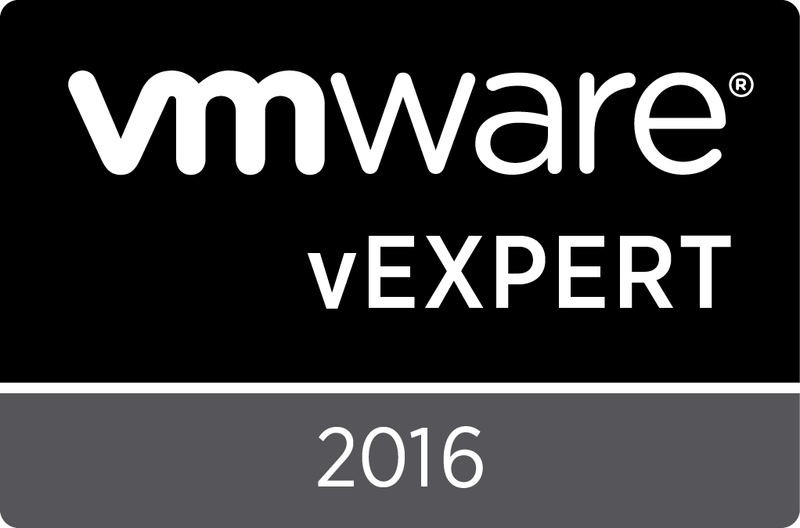 Congratulations to those returning and new vExperts - if @sherrod's SVVMUG keynote last week was any indication, we have some very exciting times ahead!